The original recipe for HP Sauce was registered by Frederick Gibson Garton, a grocer from Nottingham in 1895 and called HP as a restaurant in the Houses of Parliament had begun serving it. The label carries a picture of the Houses of Parliament. 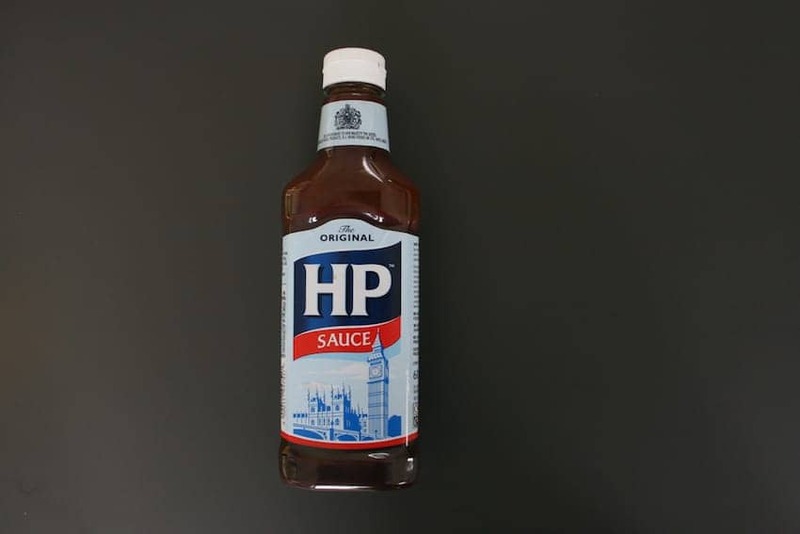 HP is still the most popular brown sauce in the UK. It has a uniquely distinctive flavour from a blend of malt vinegar, barley, molasses and tamarind.